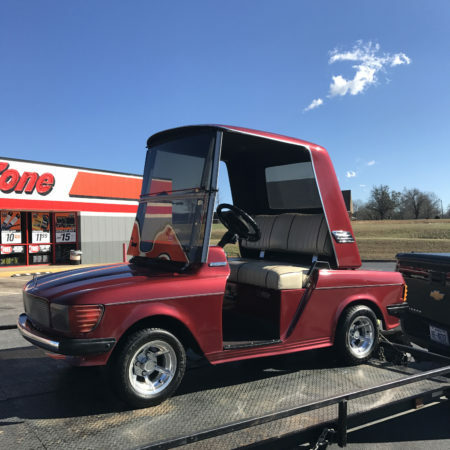 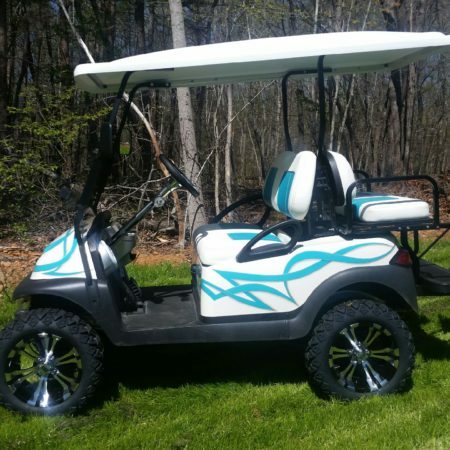 Are you in the market for a new golf cart? 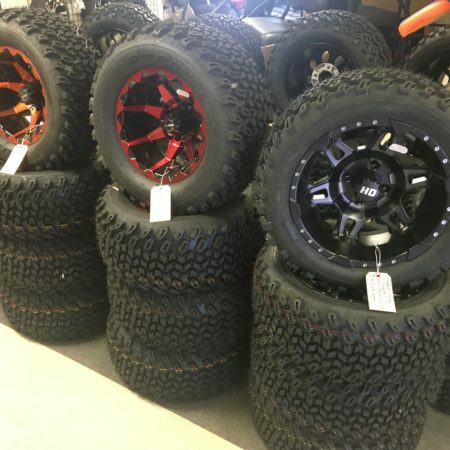 Do you need one for a single day or long term? 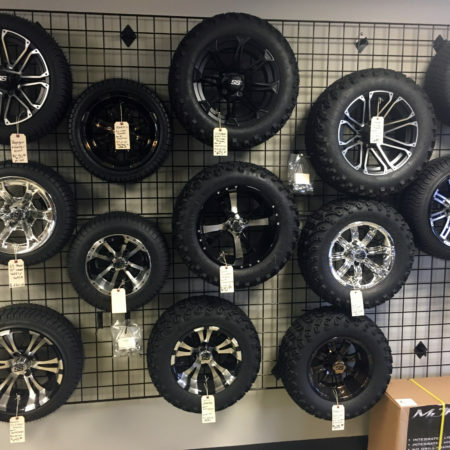 We’ve got you covered, offering convenient rental, lease and purchase options to meet your individual needs. 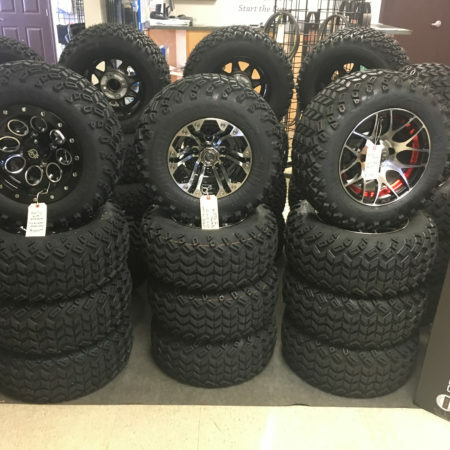 We even provide both free pickup and delivery. 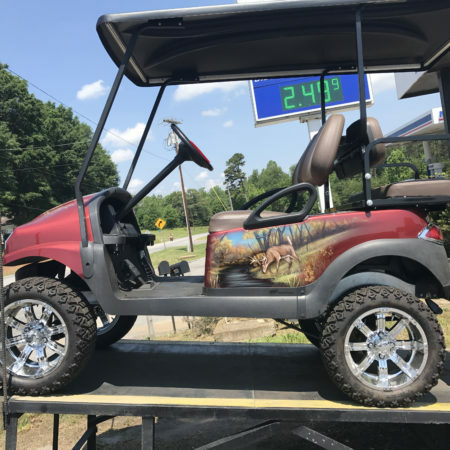 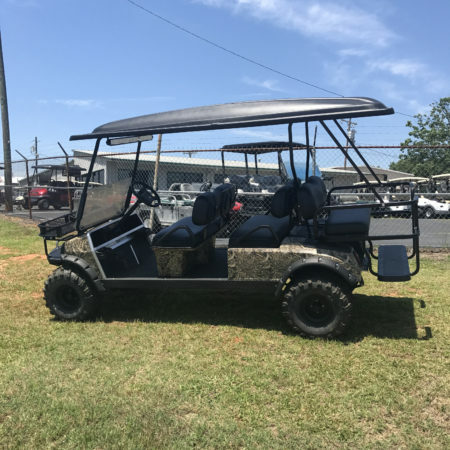 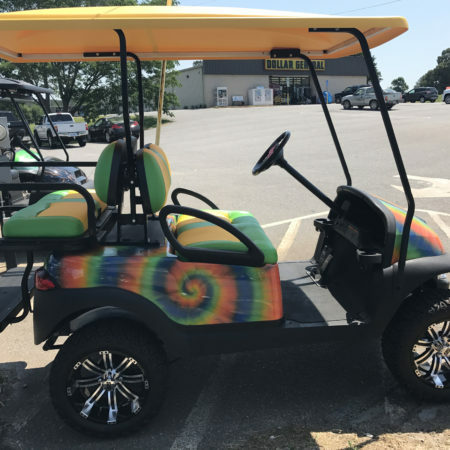 Is your present golf cart not running “up to par?” Get back in the swing of things with any of our available variety of upgrades, including lift kits, high speed controllers, professional servicing or rebuilding of your golf cart’s engine to get you back on the greens in no time. 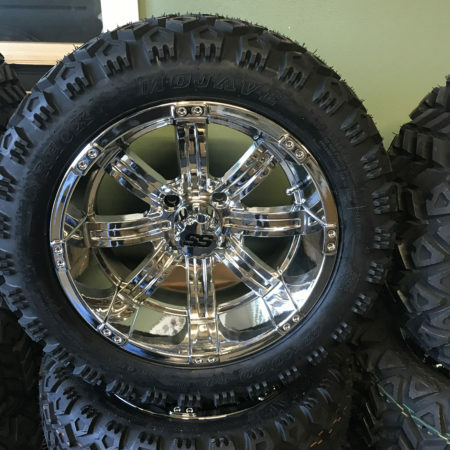 Great turnaround times and satisfaction guaranteed. 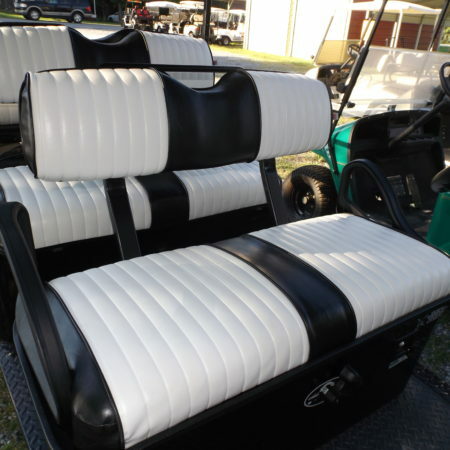 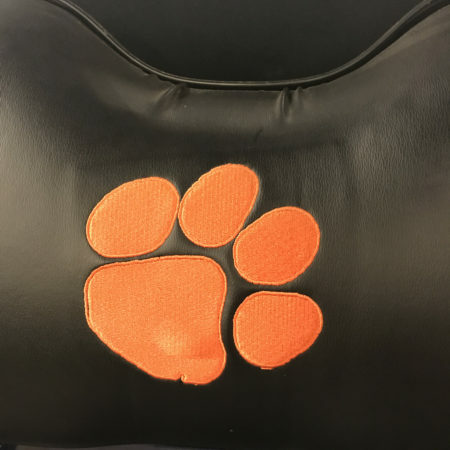 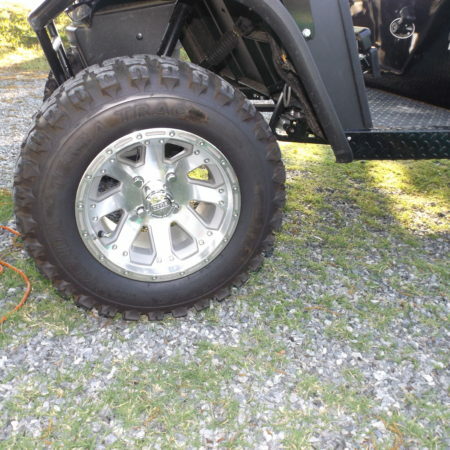 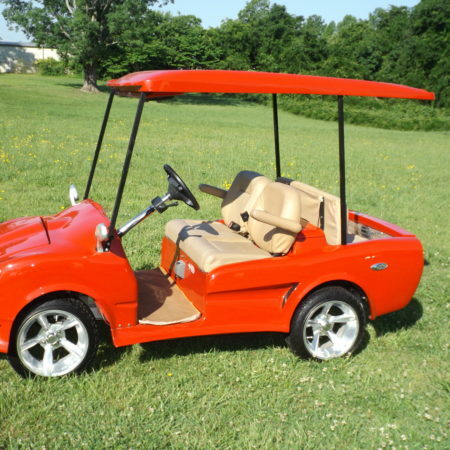 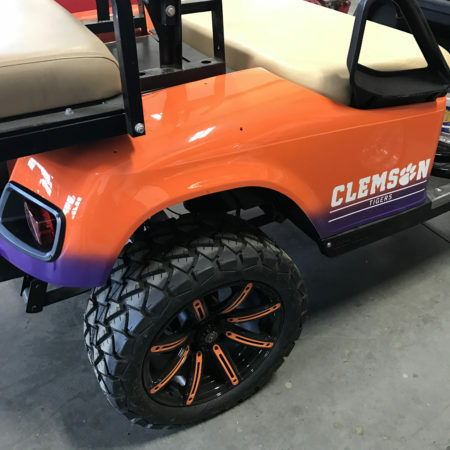 Is your golf cart’s paint starting to look a little “under par” too? 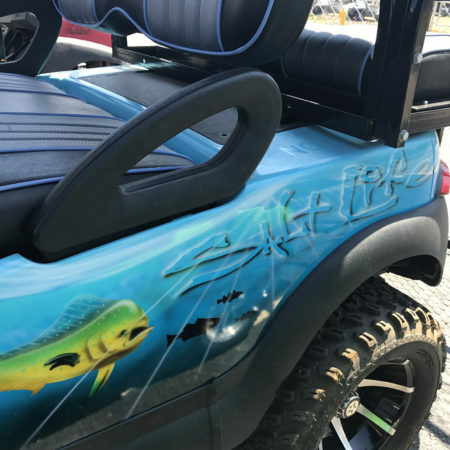 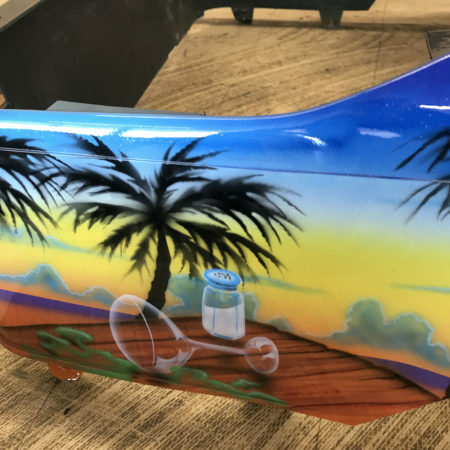 Make your cart the envy of the 18 hole with our full line paint facility offering custom painting and air brushing to reflect your own personality. 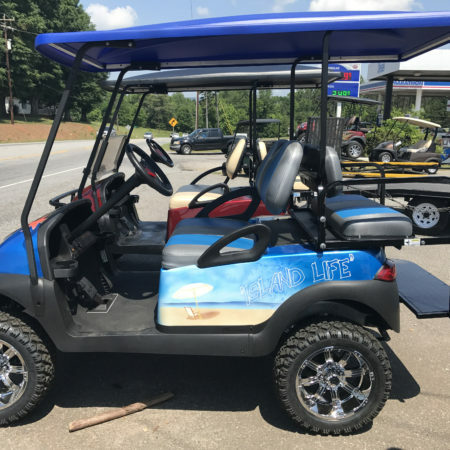 Is your cart’s battery a double bogey instead of an eagle in performance? 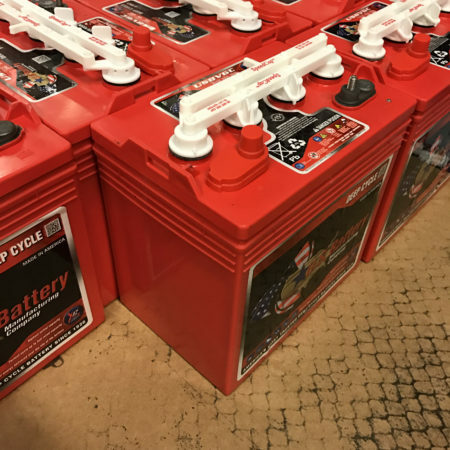 We’ve got just what you need with a variety of 6,8 and 12 volt batteries always in stock. 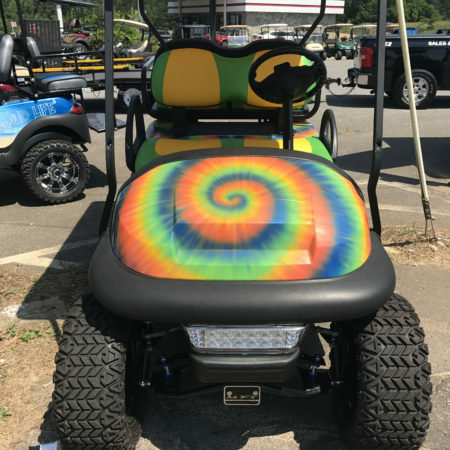 And don’t forget to take the worry out of your golf cart’s maintenance with one of our convenient annual service contracts. 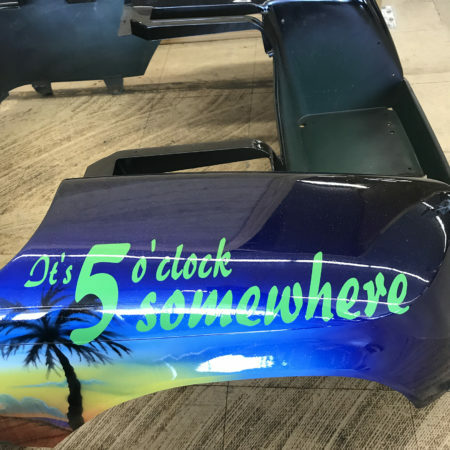 When you are ready to go, it will be too.